Onceviewedas heads-down number crunchers, finance and accounting professionals are no longer confined to back-office functions revolving around spreadsheets.Corporate finance’s three “C’s” (cost, compliance, and control) are now joined by a fourth: “customer” (watch this video of Paul Hamerman discussing an overview of this evolution). In the age of the customer, the finance function must now enable growth by identifying new ways to not only maximize revenue performance, but also assess risk and drive growth across the organization in the context of an increasingly competitive customer landscape. The shifting role requires CFOs to be more strategic in helping the business grow and innovate around these 4 C’s. For example, finance professionals can fund new product innovation, acquisitions, and improving the customer experience to drive long term revenue growth and value. 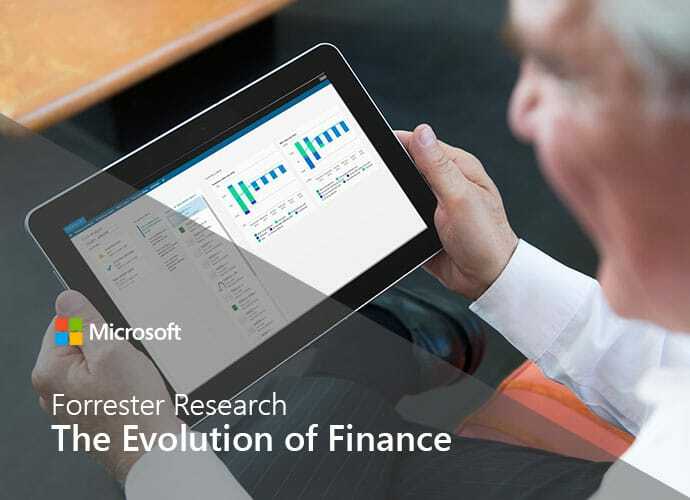 Finance professionals need to think beyond the numbers, however there is a huge gap between executing on these new responsibilities and how business technology is keeping up with this fast changing evolution. When businesses must turn on a dime to keep up with customer demands and growth into new product lines, channels, and global markets, having the technical capabilities in place to facilitate the changing role of the finance professional is critical.